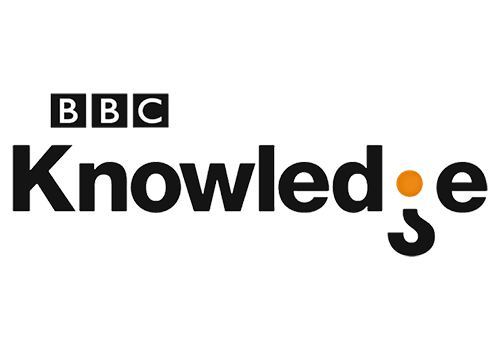 BBC Knowledge is a defunct South African television channel which was broadcast exclusively on MultiChoice Africa's DStv platform which was one of four BBC-branded themed channels that replaced BBC Prime and BBC Food in September 2008, which carried factual and non-fiction programmes. The channel was discontinued along with sister channel BBC Entertainment on 31 August, 2015 to make way for a new slate of BBC channels: BBC Brit (which replaced BBC Entertainment), BBC Earth (which replaced BBC Knowledge) and in October 2015 a new channel entirely, BBC First. Broaden your horizons with BBC Knowledge, where facts are made fascinating and the truth is as entertaining as fiction. The channel's award-winning factual and non-fiction programmes are presented by charismatic experts, whose passion for their subjects reveals the world in all its wonder. 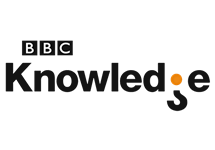 When BBC Knowledge launched in 2008 it comprised five strands: The World (audiences can delve into new cultures); Science & Technology; People (explores fascinating aspects of the human body and mind); and Business, which highlights what it takes to stay on top in today's challenging business world. 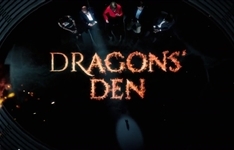 It now offers the broadest range of revealing programming from natural history to science, technology, adventure and history. Summary: Reality series in which entrepreneurs pitch their ideas to millionaires willing to invest their own cash if they can be convinced the idea is a winner. 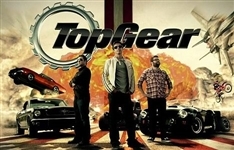 Summary: Hosted by comedian Adam Ferrara, drift racer Tanner Foust and analyst Rutledge Wood, Top Gear explores the history of America, one lap at a time. Summary: Motoring show featuring a variety of segments including reviews and the "Star in a Reasonably Priced Car", in which celebrities drive timed laps. The abysmal BBC Entertainment is being yanked from DStv after years of torturing us. BBC Knowledge is out too. Three new channels replace them. In the coming months various new channels will launch across DStv, most notably: BBC Prime and BBC Food will disappear to be replaced with double the viewing.